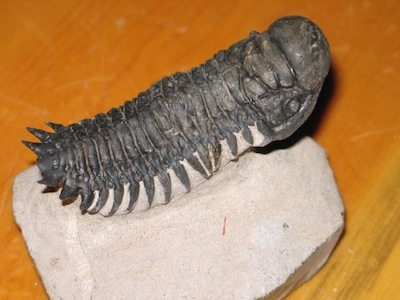 We are very pleased to be able to offer our customers some of the finest quality Trilobite fossils available anywhere. Each one was picked for its quality, aesthetics and extrordinary preservation. Click on the links below for more photos and prices. 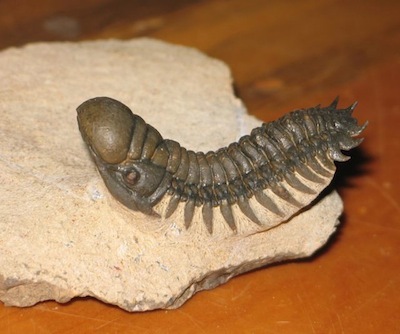 Superb Crotalocephalus fossil trilobite! NEW! 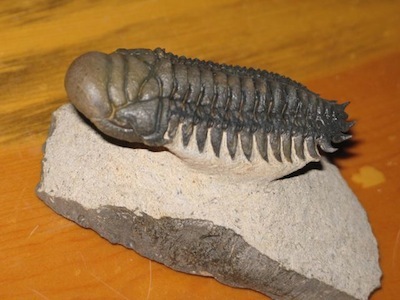 Excellent Crotalocephalus fossil trilobite! NEW! Excellent Crotalocephalus fossil trilobite! SOLD!